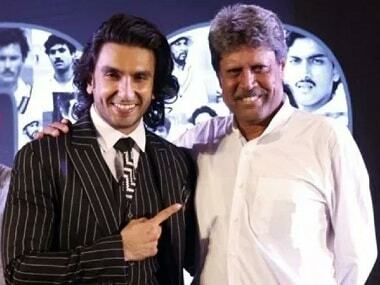 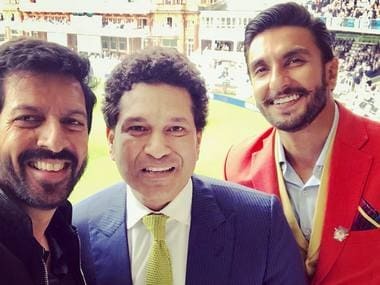 Ranveer Singh will be essaying Kapil Dev's role in 83. 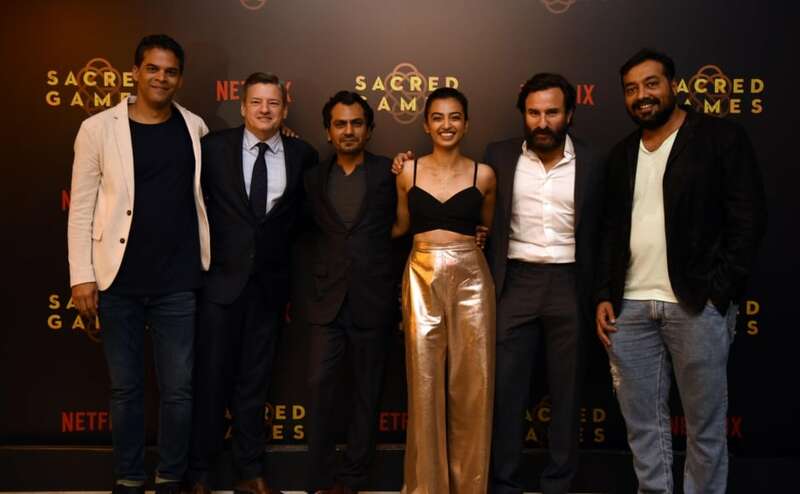 Nawazuddin Siddiqui will be seen next in Netflix's series Sacred Games also starring Saif Ali Khan and Radhika Apte. 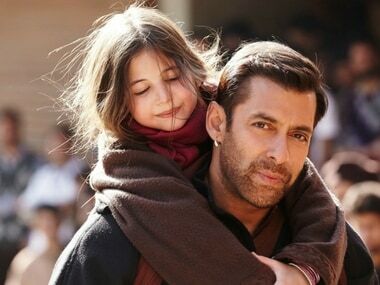 Bollywood superstar Salman Khan's film Bajrangi Bhaijaan has amassed over Rs 150 crore in China since its release. 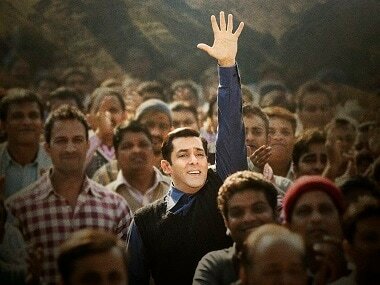 Recently, Aamir Khan's Dangal and Secret Superstar became major hits in China. 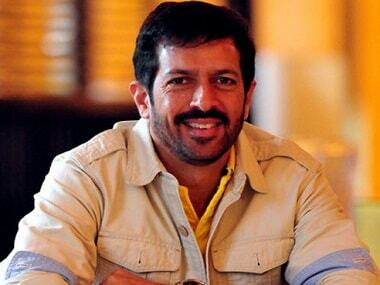 Salman Khan's Bajrangi Bhaijaan will attempt to do the same.